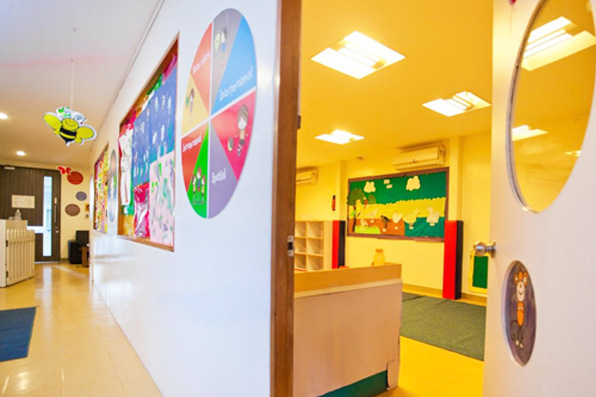 We are all aware that finding a perfect place for your little one to grow and learn in is no easy task and at our KLAY centre at Kadugodi, we offer a safe, hygienic and age appropriate environment that is both intellectually stimulating as well as lots of fun! 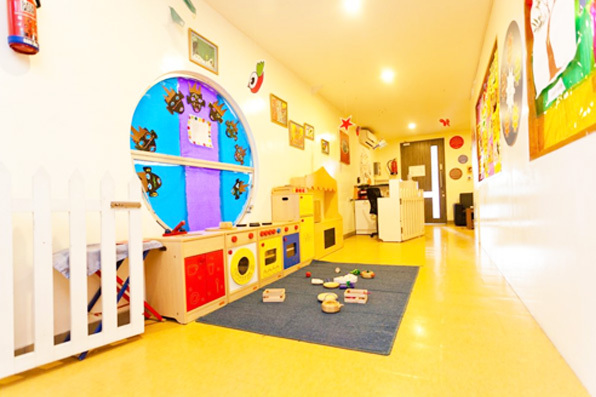 With exceptional standards of education and care and catering to the age group of six months to 10 years, this easily accessible centre comes well equipped with an infant room, a spacious outdoor play area and a hygienic kitchen where fresh meals are prepared for your little ones on a daily basis. 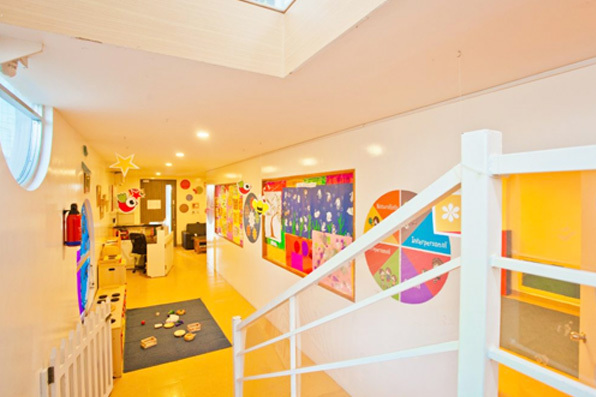 So step into this spacious centre and experience a world of opportunities for your child! I truly believe that as adults we have more to learn from children than what we can teach them. I marvel every day at the excitement and wonder with which children approach life. And it was this belief that fuelled my interest in Early Childhood Education and Development. 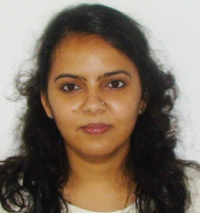 As the Centre Director of Klay Kadugodi, my aim is to create a warm and nurturing environment for the children. 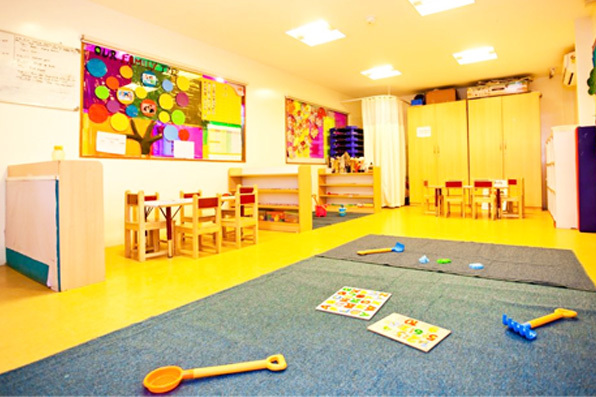 We would love to partner with parents to create a loving setting for your child to explore and grow in. We welcome you and look forward to having your family become a part of ours!